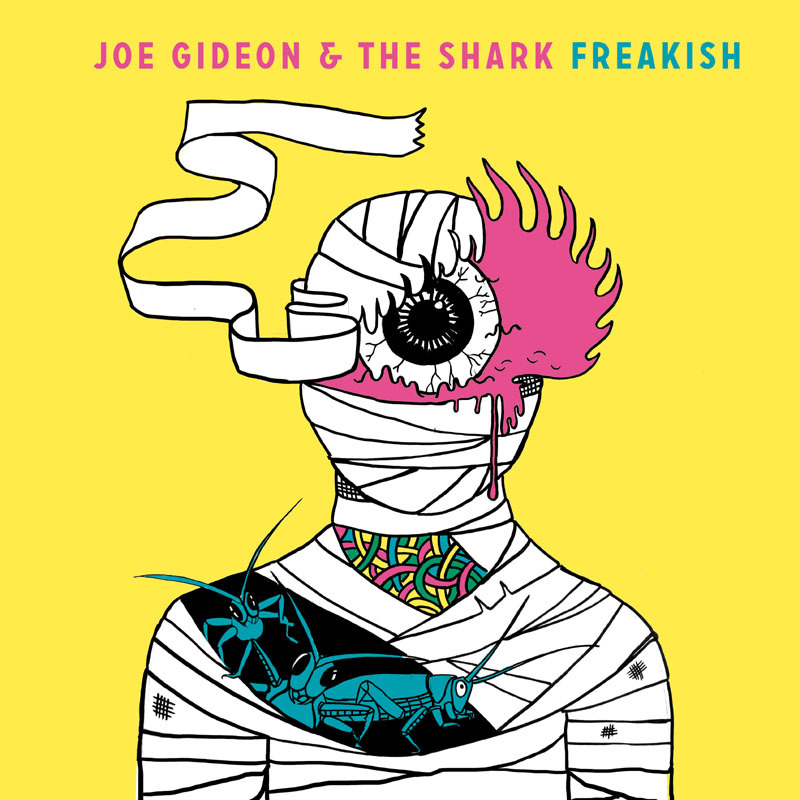 The second studio album from London-based brother/sister duo Joe Gideon & the Shark, and the follow up to their lauded “Harum Scarum” LP. Nothing has changed. 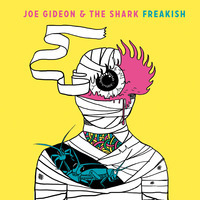 Except they are now more, erm, “FREAKISH”!